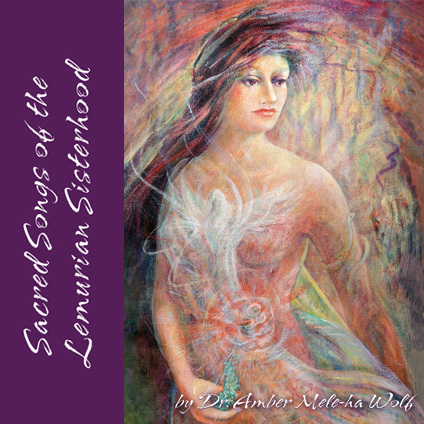 Listen to an excerpt: (MP3 format). 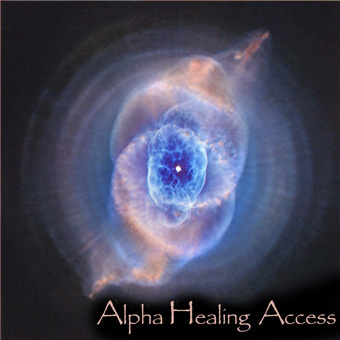 What makes this recording more effective than other recordings promising you sleep is Alpha Healing Access! This proven therapeutic process leads the mind into the deep state of alpha and theta brain waves, where rejuvenating sleep awaits you. 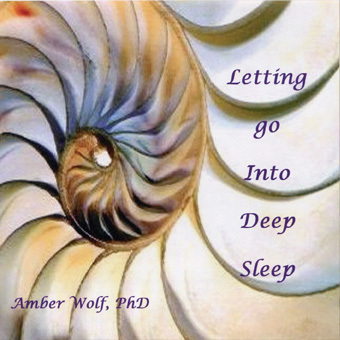 This original recording is an impeccable recipe for the urgent need of anyone who has difficulty falling asleep or staying asleep. 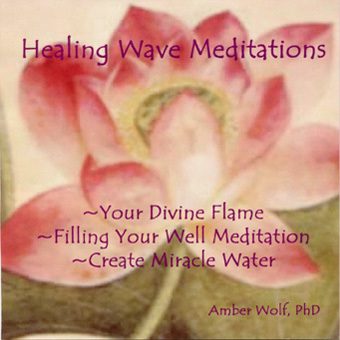 Here’s how it works: from the beginning of the recording, you are gently guided from excessive brain activity (beta waves), brought on by worry and stress, into a state of tranquil letting go. Next, your body is systematically and completely released. In this state of profound conscious relaxation, the brain is effortlessly transitioned into the alpha then theta waves. The mind unwinds easily and becomes tranquil as you softly slip into a state of peaceful, profound relaxation. With this stage set, you are immersed into a deep, revitalizing sleep. Here, you will find the renewal of the healing, soothing, natural sleep that you’ve been searching for. 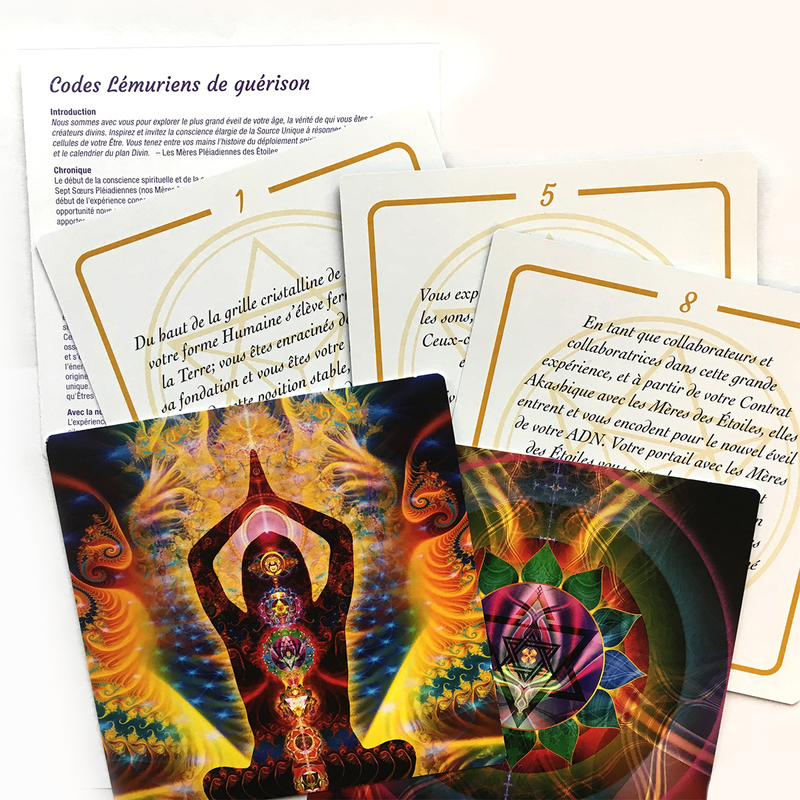 *Alpha brain wave conscious meditation is rooted in the ancient technology of Yoga Nidra, the ‘meditative heart’ of yoga (Nidra meaning the sleep of the yogis), and is a profound gift of healing to this present age.